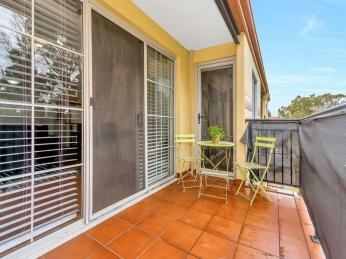 Enjoy summer drinks on the balcony, coffee with friends, amazing shopping and transport right on your doorstep. 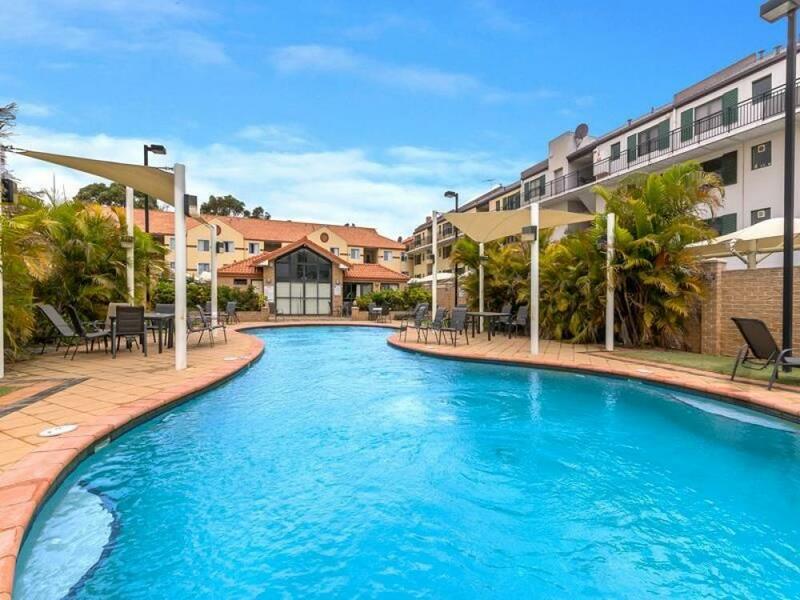 Make a splash in the beautiful swimming pool and swimming area or have a morning workout in the gym to charge up for the day. 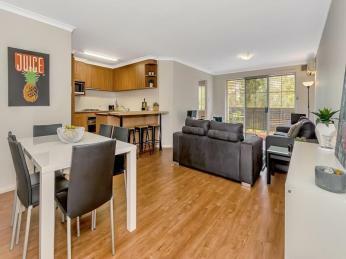 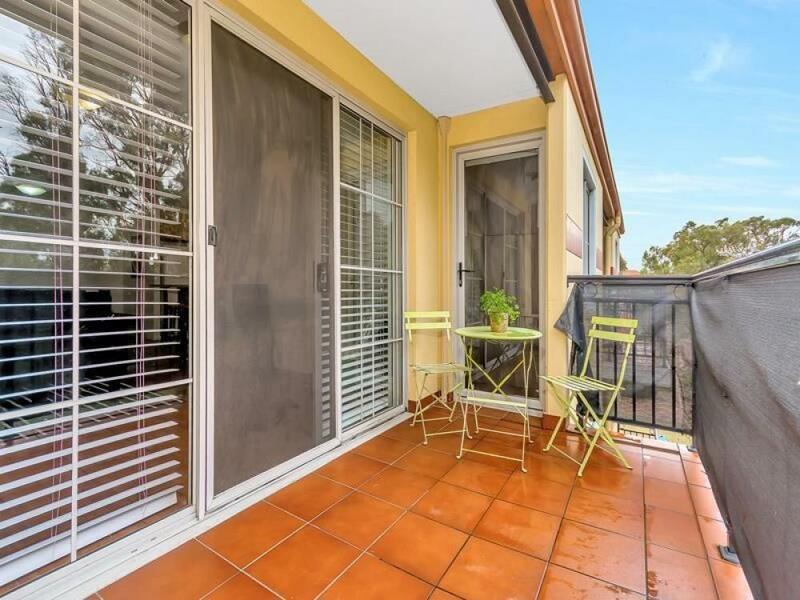 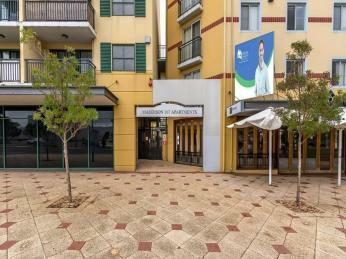 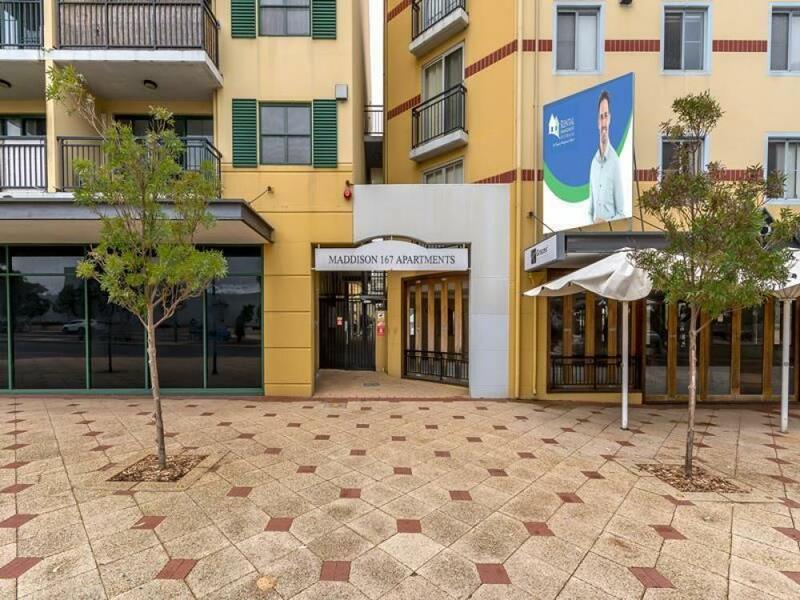 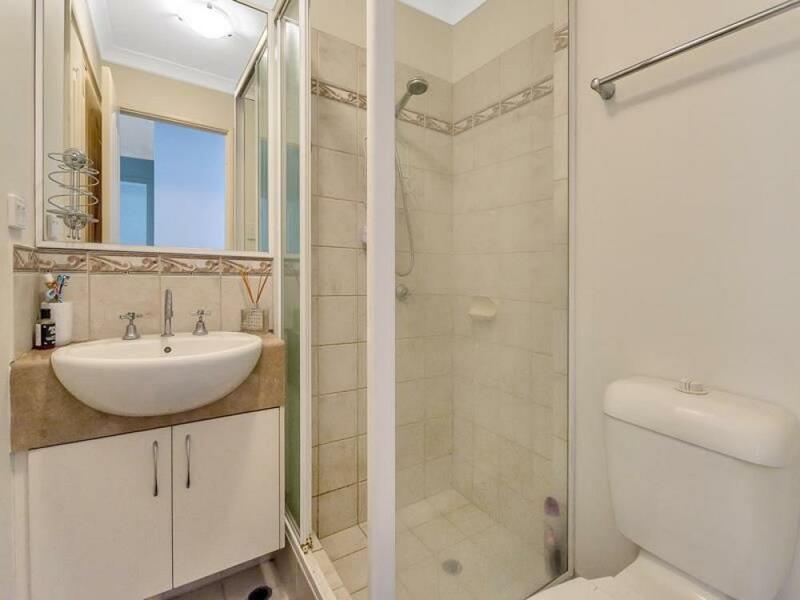 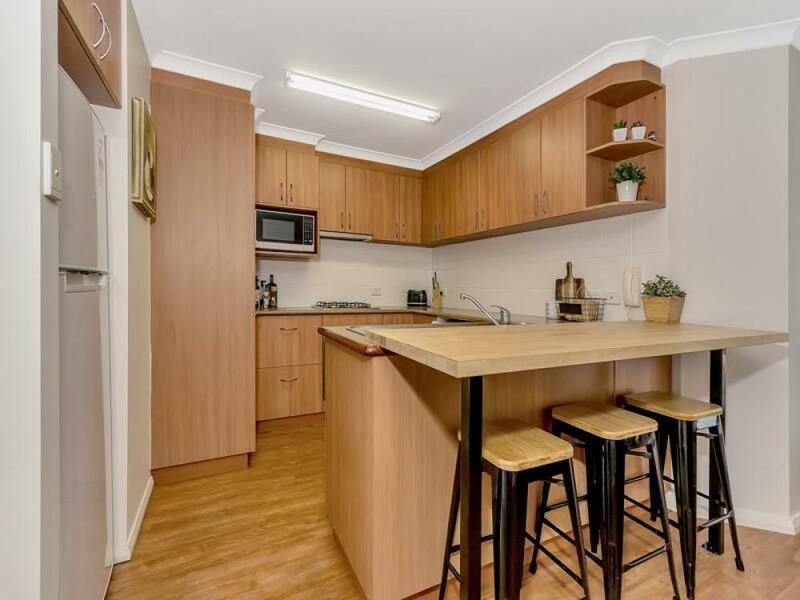 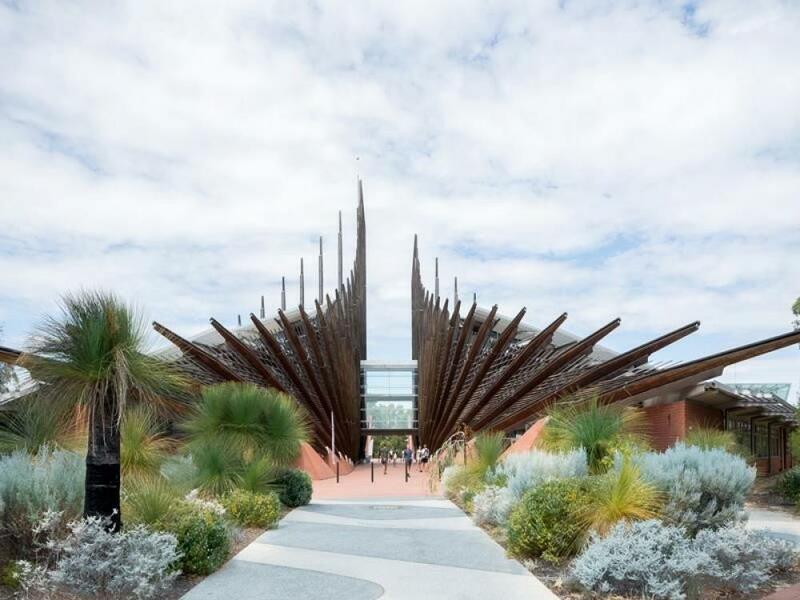 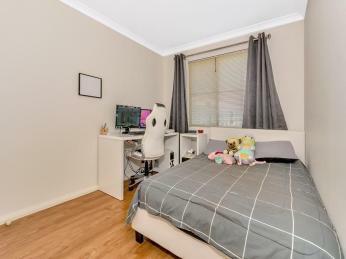 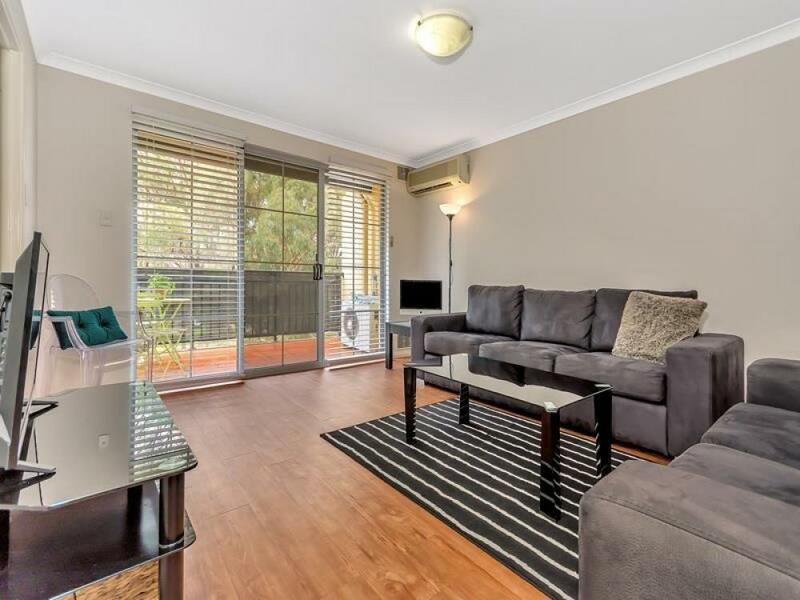 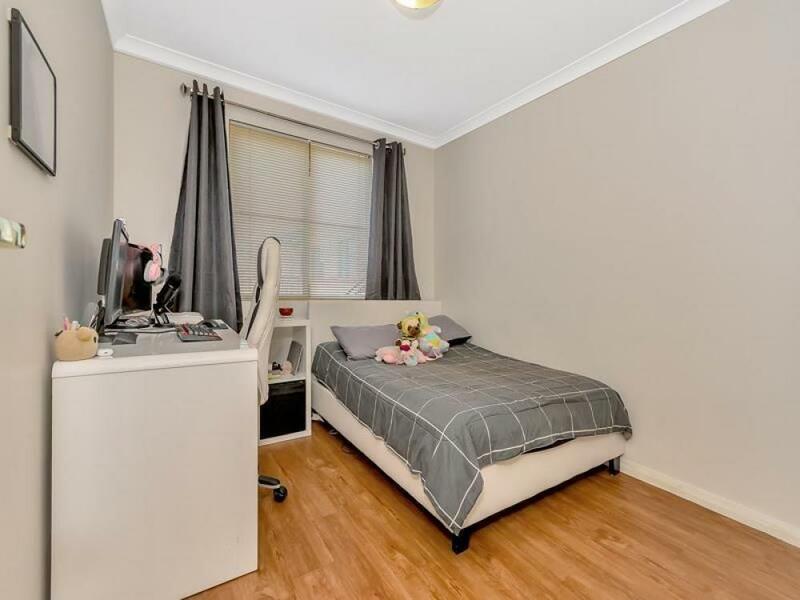 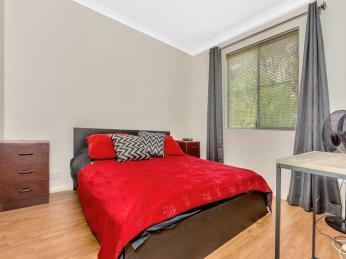 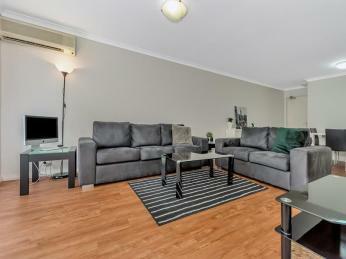 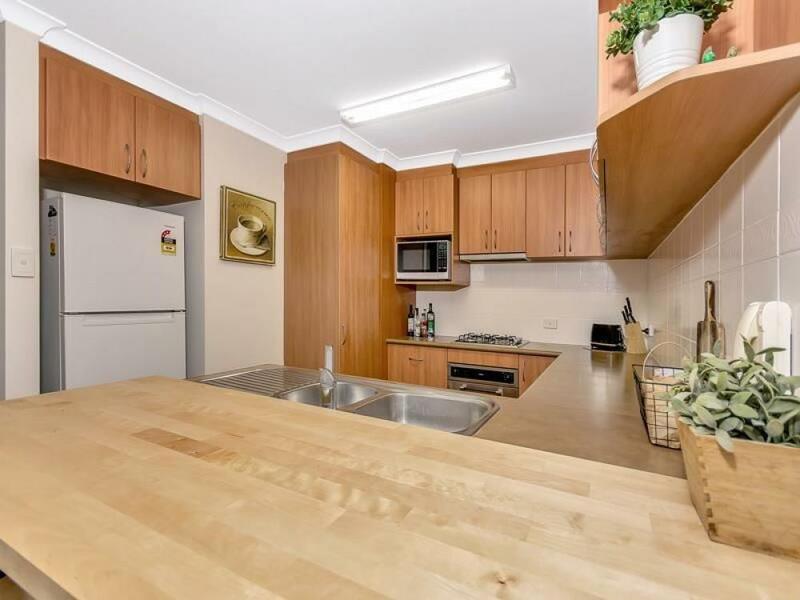 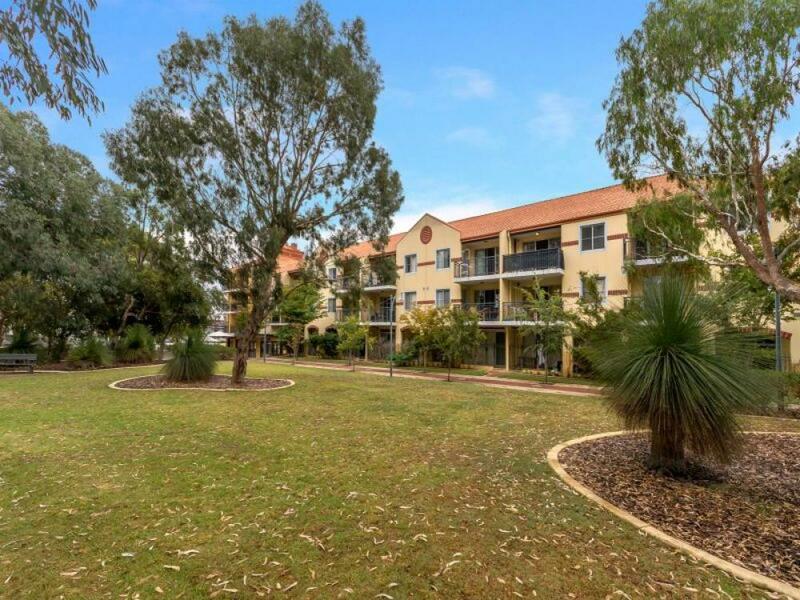 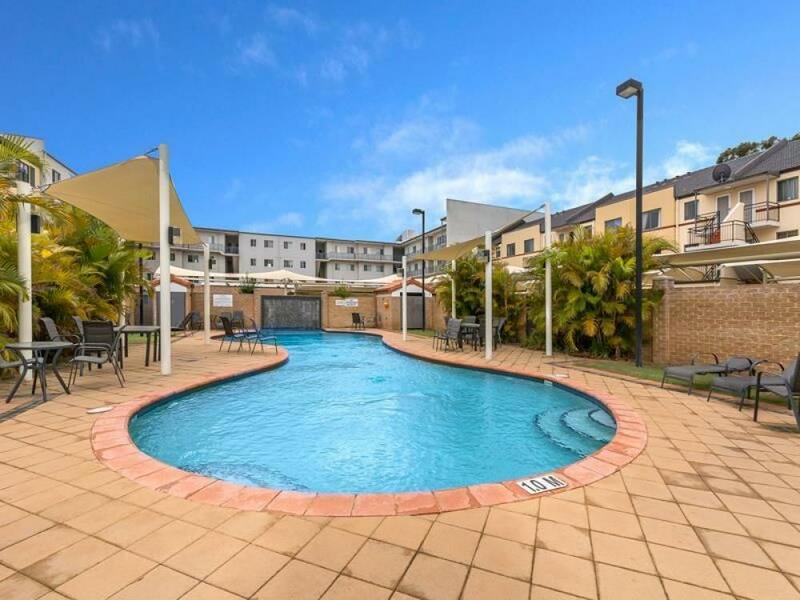 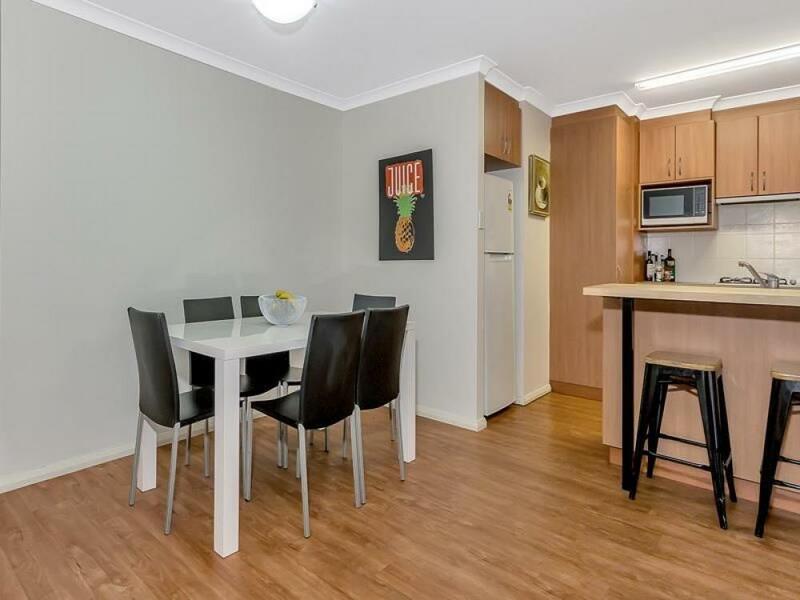 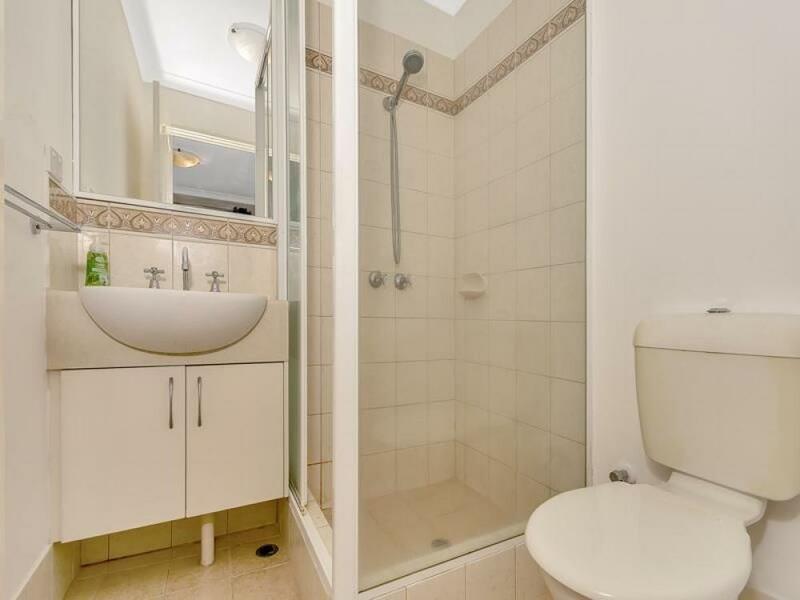 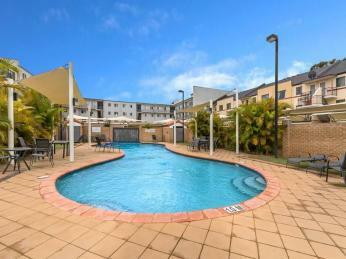 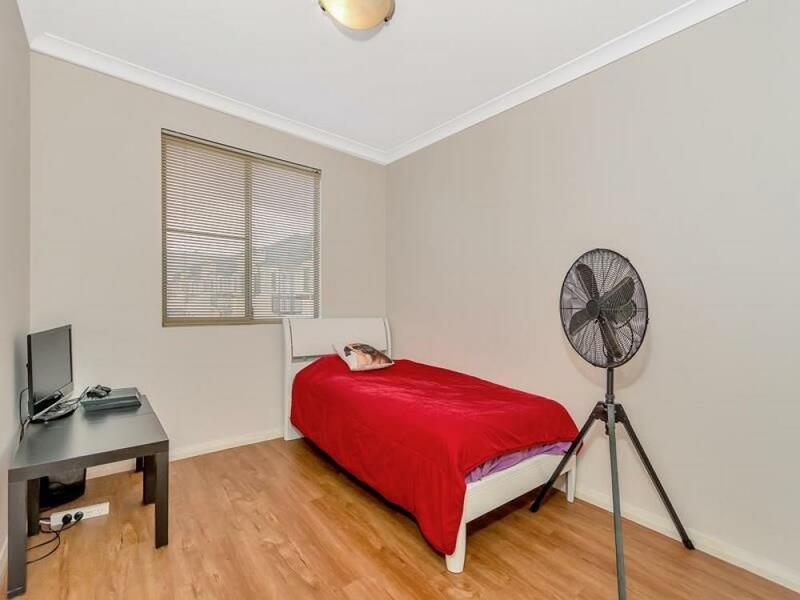 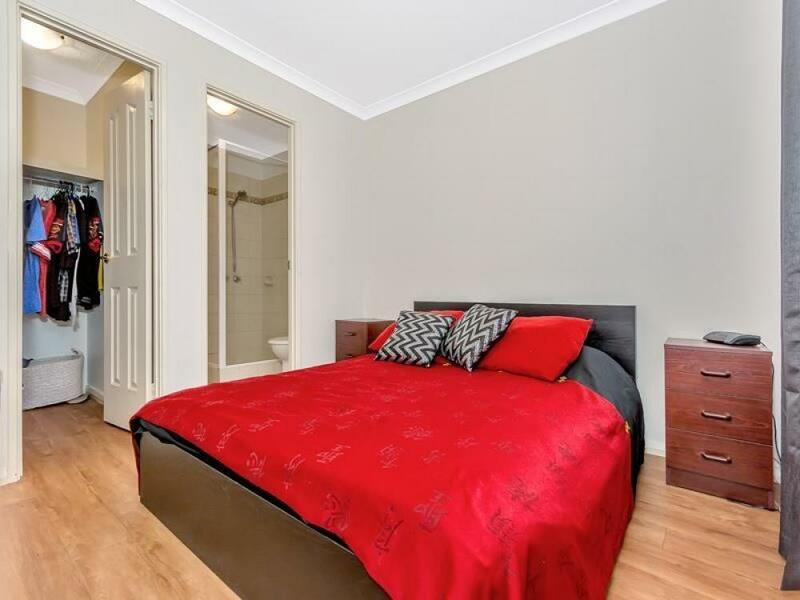 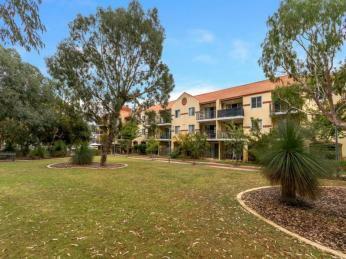 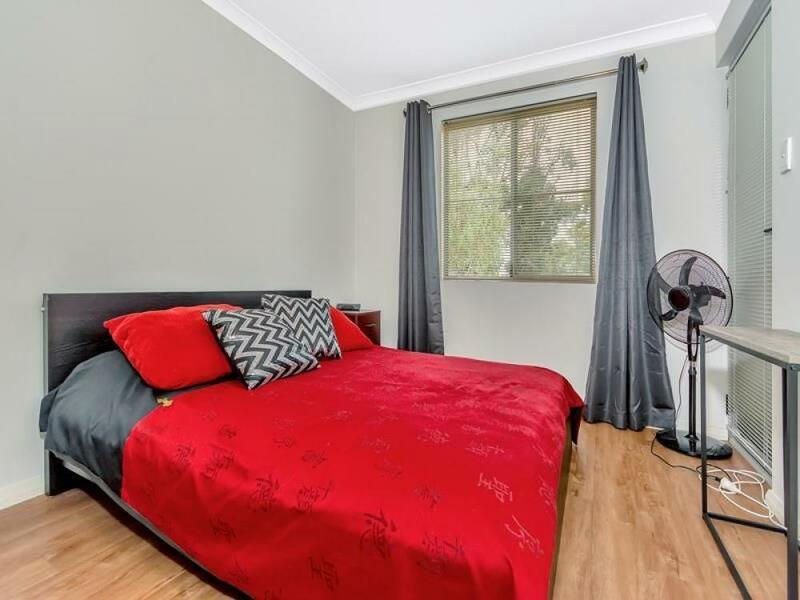 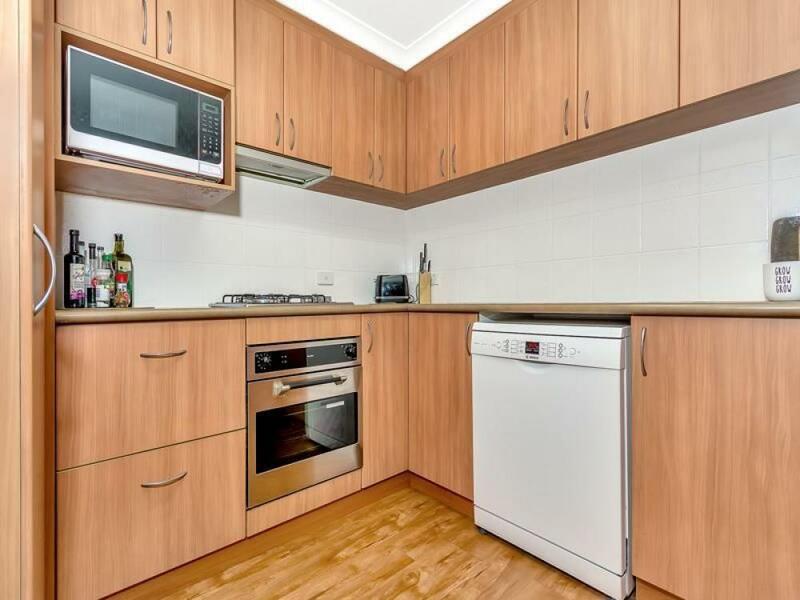 Located within easy walking distance of the Lakeside Joondalup Shopping Centre, the City of Joondalup Library, all the major Banks, numerous Cafs and Restaurants, the evergreen Neil Hawkins park, the Joondalup Train Station and much much more. Ideal for ECU Students or medical staff from Joondalup Health Campus. 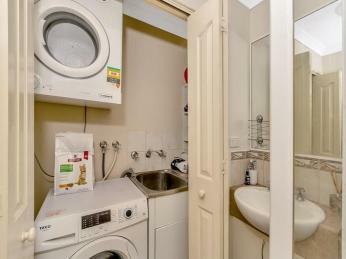 You will love living in this wonderful central complex..